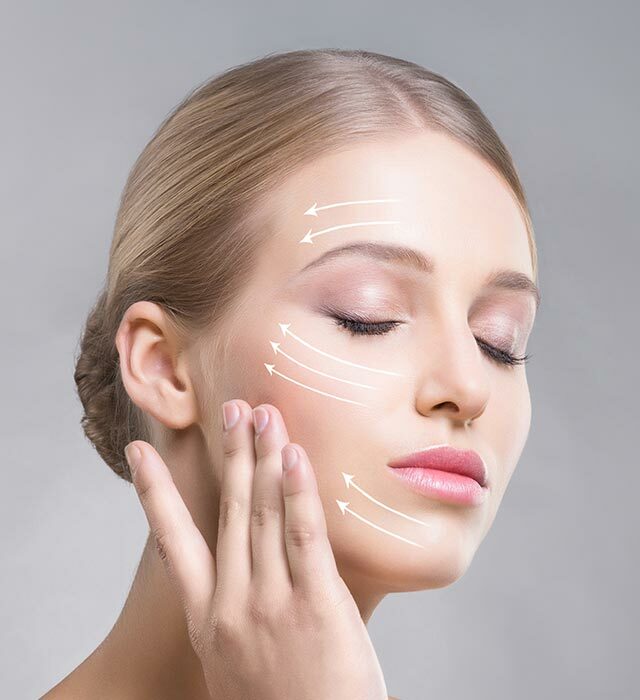 If you are interested in facial rejuvenation products to help care for your skin, you can turn to Atlanta Plastic Surgery Specialists in Atlanta, Georgia. Our practice features a double board certified plastic and reconstructive surgeon, Dr. Mark Mitchell Jones, as well as a licensed aesthetician. Our aesthetician is available to meet with you and help you select the products that are best suited for your skin. We offer several proven, top of the line, medical grade skin care products that are becoming a huge success with our patients. 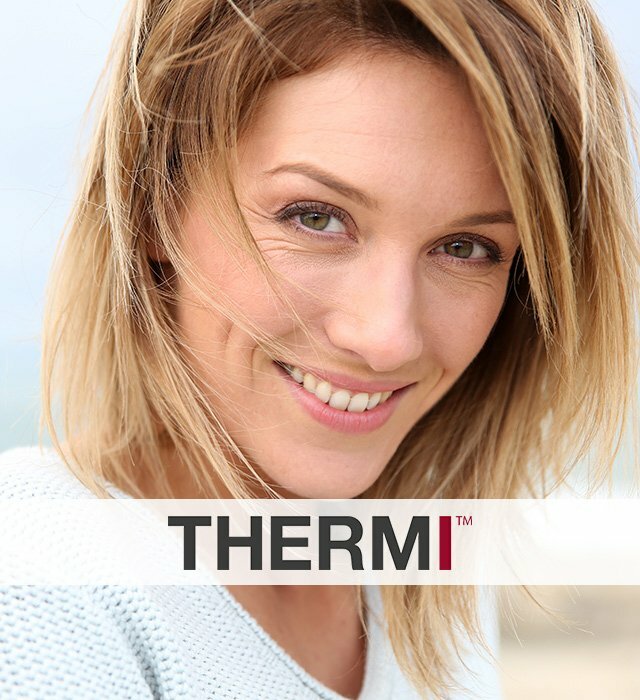 They include Glominerals, Revision® and OBAGI®. Our skin care products can be used as a stand-alone treatment or to complement a surgical or non-surgical facial rejuvenation treatment. You can lay the foundation for a lifetime of radiant, youthful looking skin with OBAGI®. OBAGI® offers a complete approach to help protect and preserve youthful looking skin. It is designed to address the facial care needs of younger patients, help prevent the visible signs of skin aging and improve the look of skin texture and tone. Most of us have been exposed to occasional sunburns, daily sun exposure, hormonal changes, stress and environmental pollution. These factors cause signs of premature aging, skin de-colorization, and occasional acne flares on our skin. The OBAGI® Nu-Derm System offers a complete, convenient protocol for treatment at home. The results are sensational, because the system helps users transform their skin at the cellular level so that it looks and acts younger and healthier. Atlanta Plastic Surgery Specialists is also pleased to offer Revision® skin care products that can be used to improve the look and feel of your skin. Advanced Revision® skin care products can help reduce the effect of sun on the delicate facial skin. They help restore the elasticity and smoothness of the skin, reducing the appearance of visible UV spots. In addition to OBAGI® and Revision® Skin Care products, Atlanta Plastic Surgery Specialists also offers skin care products from Glominerals. The Glominerals collection of skin care products is fortified with nutrients, antioxidants and bioflavonoids. These beautifully crafted formulations are designed to restore and repair skin while leaving it deeply hydrated. The Glominerals skin care products will complement any skin program by offering a variety of options for your individual needs. Glominerals provides skin nurturing mineral makeup for beauty with a higher purpose. Advanced formulations combine pharmaceutical-grade ingredients, natural high-pigment minerals and the power of antioxidants. The result is clinically advanced makeup that covers and helps to correct and protect. Glominerals cosmetics deliver unsurpassed coverage, broad spectrum UV protection, and help combat free radical damage. This clinical mineral makeup line is preferred by dermatologists and leading skincare professionals worldwide. The following is a list of skin care products we offer. Please call to order or stop by the office to purchase. Our licensed aesthetician can help determine which product or combination of products and services are recommended to achieve your skin care goals. For excellence in skin care, contact our Atlanta Facial Rejuvenation Products Office today.